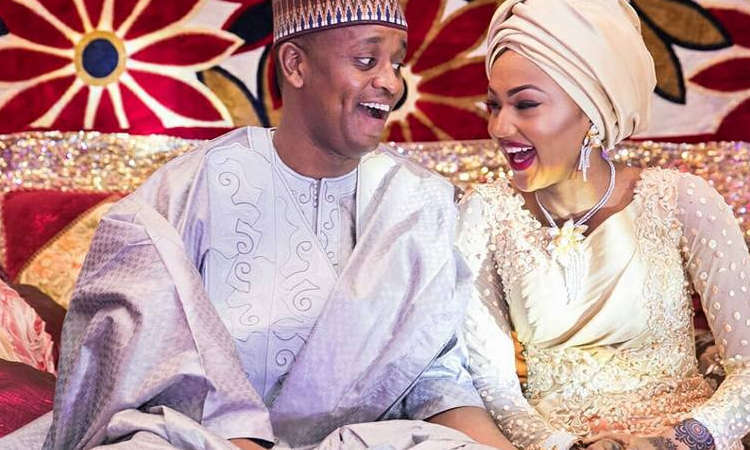 Zahra Buhari-Indimi, daughter of President Muhammadu Buhari has been delivered of a bouncing baby boy in Madrid, Spain, according to family sources. BZBD gathered that Zahra and her husband Ahmed Indimi had the bouncing baby boy in the early hours of Monday, June 9. Family sources claim the news has sparked happiness in the homes of the President and his in-law Mohammed Indimi.